A Fault Tree Analysis (FTA) is essentially a logical representation of all the ways a particular fault, or failure, can occur. 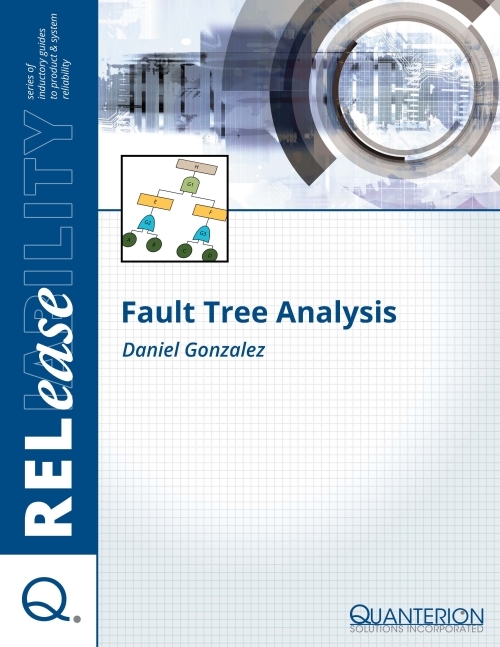 In this type of analysis, one identifies a particular failure or fault they are trying to analyze (i.e., a top-level undesired event) and then proceeds to evaluate that condition through a set of intermediary fault states that, if present, would result in that failure. Fault states are assumed to exist when certain events happen. This can be a single event, multiple events or even precursor fault states that can, themselves, be further expanded. The analysis continues until all potential causes of the particular top level failure event have been identified. For this reason, the FTA is referred to as a “top-down” approach.